Now in its 10th year, the acclaimed West Chester Film Festival presents an exciting mix of independent short films from both amateur and professional filmmakers from around the world. The festival will begin this weekend, on Friday, April 25 and last through Sunday, April 27. 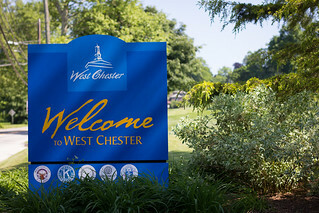 Take a look at the short video below for a preview of what to expect and visit www.westchesterfilmfestival.com.